The Bikers range from Skechers offers chic but casual styles that are perfect for day to day Spring/Summer wear. Featuring the Bikers-Pedestrian and Hot Ticket, these easy slip on shoes feature a memory foam insole and hard-wearing, textured rubber sole for comfort and practicality. 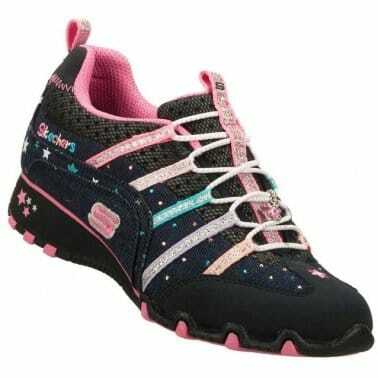 Browse our full Skechers collection for more fantastic styles.